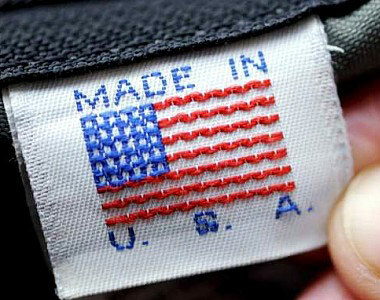 The Made in USA label is a country of origin type of label that indicates that a product is ’all or virtually all’ made in the United States (US).As a rule, goods imported into the US must carry a country of origin label unless exempted. On the other hand, products manufactured in the US can be sold without any country of origin label unless it is explicitly required to put such a label. Products explicitly required to label their domestic content include automobiles and textile, wool, and fur products. Click on the link to read the rest of the briefing.